Today I want to tell you about a brand new hair care brand I have recently discovered. 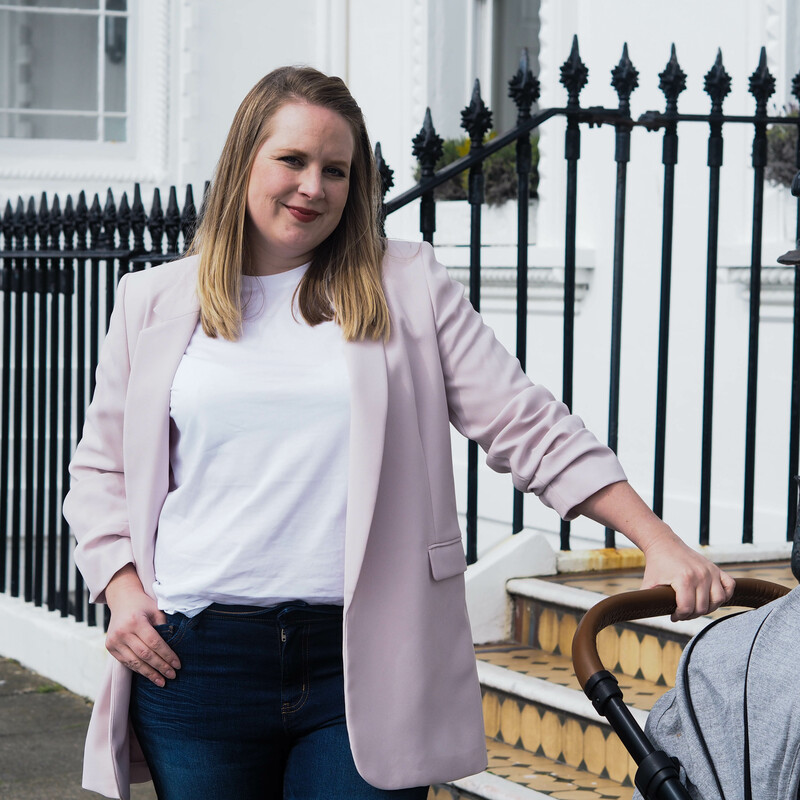 They are a nature inspired brand, who have put together a new range of professional haircare products which all feature certified organic Argan and Macademia Oils. These miracle oils are blended together replenish moisture in the hair, leaving it soft, shiny and manageable from root to tip. As an all-natural brand, the products are eco-friendly too; with packaging made from 100% recyclable materials and produced using renewable, ecological sources of energy. All the products are Paraben-free too. Impressive! 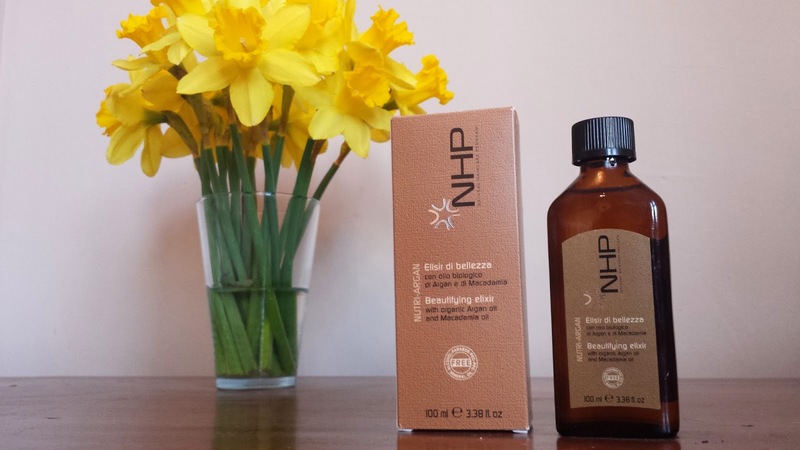 Argan oil has always been one of my very favourite hair care miracle treatments and with their ecofriendly status, I was eager to give the NHP range a go. 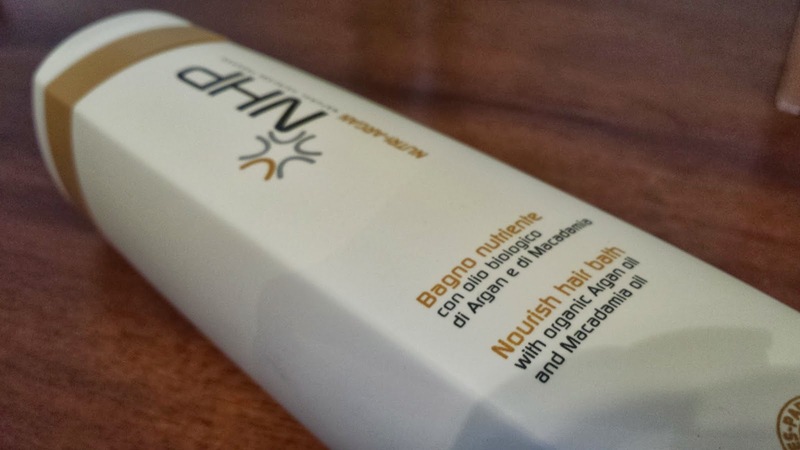 I opted to sample the Nourish Hair Bath (£9.60/250ml) and the Beautifying Elixir (£16.80/100ml) – both products designed to add moisture to dull, dry hair, which is ideal for me. Since I had that full-head bleach in 2012 my hair has never fully recovered so I’m always looking for something to nourish it back to health and give it back its shine. The Nourish Hair Bath is gentle enough to use as a daily shampoo, to fully benefit from the natural ingredients it’s best applied to wet hair and left for 2 minutes to let the oils soak into the hair and then rinse. The hair bath contains Keratin, Honey, yeast and panthenol and is super gentle and lightweight. After just a few washes I noticed a difference and found my hair was starting to feel a lot more manageable with a noticeable shine and bounce to it. The Beautifying Elixir is a gorgeously scented miracle in a bottle, and a little bit goes a long way! I have been applying it sparingly mainly through the ends of my hair whilst wet. The elixir is a blend of Argan, Macademia and Sunflower oils and enriched with beta-carotene, designed to absorb quickly into the hair infusing moisture deep into the follicles, adding shine and manageability. 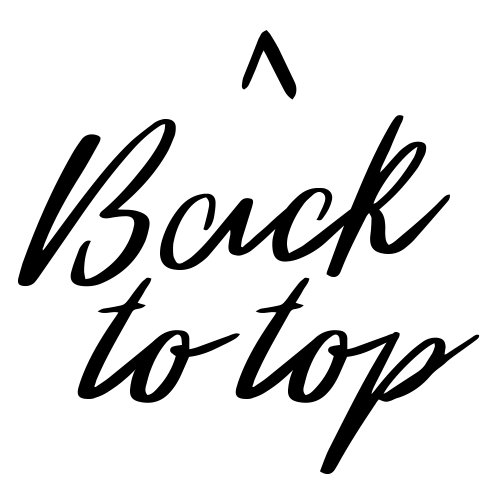 This also acts as a shield against free radicals in the environment, such as heat, pollution and chemicals. I’m absolutely in love with this product, it has been a lifesaver for my dull, dry hair; it’s so lightweight it adds a brilliant shine without weighing down my hair or making it too greasy. It’s a handy little product too, as it can be used in many different ways. It can be used as a nourishing hair mask by massaging the blend through the roots to the tips and leave for 10 minutes, or it can be used on dry hair to smooth flyaways and add shine. A must-have for coloured or dry hair, I couldn’t recommend it enough! Overall, I’m highly impressed with the new range from NHP, I’ve already got my beady little eye on some of the other items from the range, and will be making a few more purchases for sure. 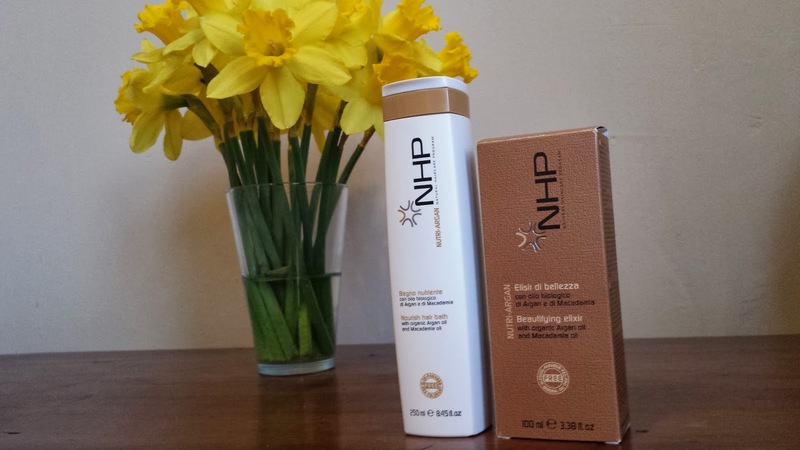 You can buy NHP from selected salons and online at here.